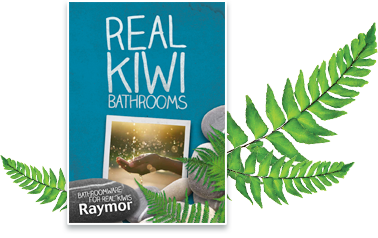 The Raymor range of towel warmers has been designed to complement any bathroom. Traditional, modern or contemporary, our style fits your style, with a size to suit any wall area. 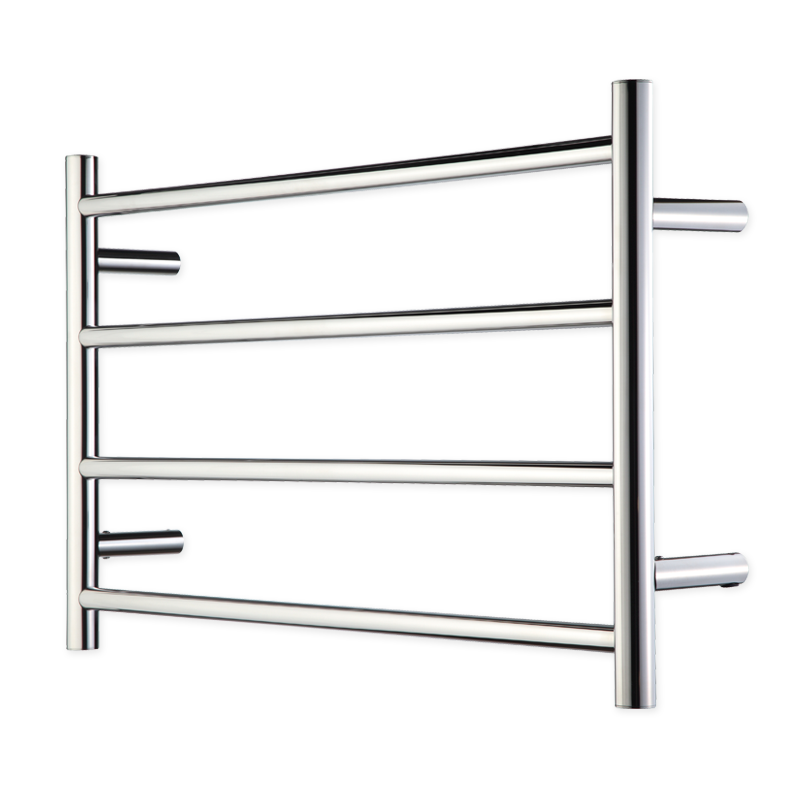 These rounded frame towel warmers are suitable for all traditional bathrooms and are made from high polish stainless steel and a durable construction.